The Hillsborough Garden Club with assistance by the Alliance for Historic Hillsborough holds the Hillsborough Garden Tour on the odd years, bi-annually. 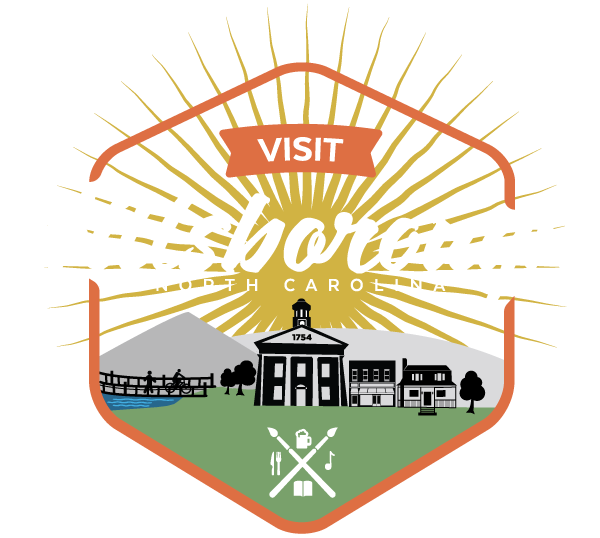 The Garden Tour gives visitors a rare opportunity to explore gardens in the historic district of Hillsborough as well as discover new gardens nestled in the countryside nearby. Often gardens are on the tour that are not always, if ever, open to the general public. This is a not-to-miss event for any garden or horticulture enthusiast.